Hello! My name is Ayanna. Thank you so much for stopping by! I am a twenty something year old girl born and raised in the San Francisco Bay Area. 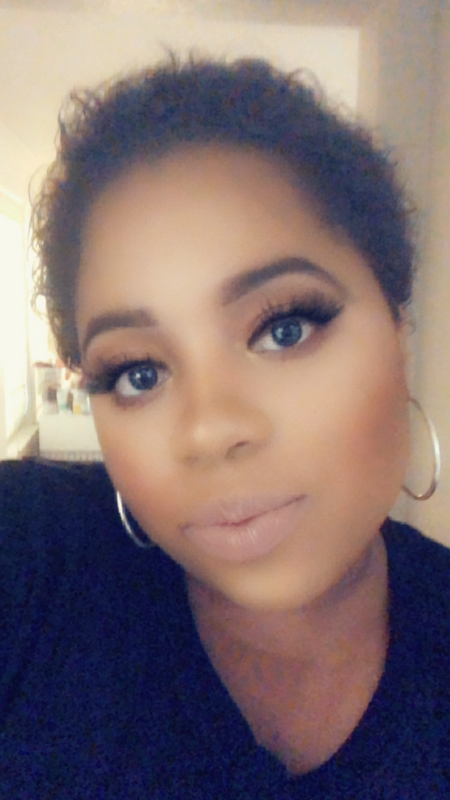 I have watched and followed so many great people in the beauty community over the years and I finally got the courage to create my own beauty blog to share and review makeup. Here is where I will be sharing my honest opinion about makeup products and also incorporate travel/lifestyle posts from time to time. Again, thank you so much for checking out my blog and don't forget to subscribe via email!